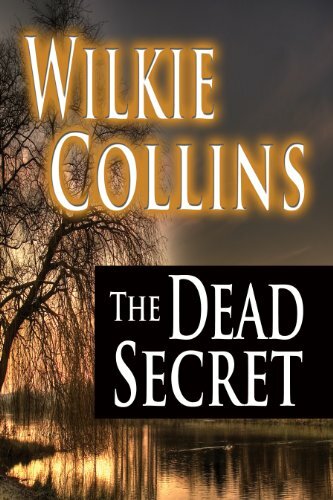 The Dead Secret grabs your heart until it is realized; then it lures the reader on again to discover if the secret exposed will be accepted in goodness for love and truth, or if the curse will destroy a family and their fortune. The strong female characters are moving and unforgettable; the gentlemen are both charming and eccentric. This is one of Wilkie Collins' best works.